Last year I did reasonably well with my reading goals and generally found they provided a good, if loose, structure to my reading and buying habits. I’m going to follow a similar path for 2017 while trying to work on the areas that need improvement (TBR mountain I’m looking at you). 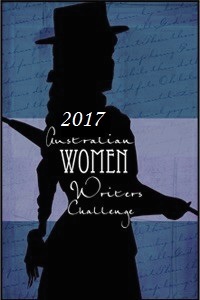 Read and review 25 books by Australian Women Writers. It’s the sixth year of the Challenge and I’ve never hit the 25 books read mark yet though last year I got closest with 22. I’ll track my progress here. Once again I will try and read outside my criminal comfort zone but I’m not setting a specific goal for that. Please consider joining the challenge yourself and remember that now there is a Facebook group for Challenge participants to chat and tempt each other. 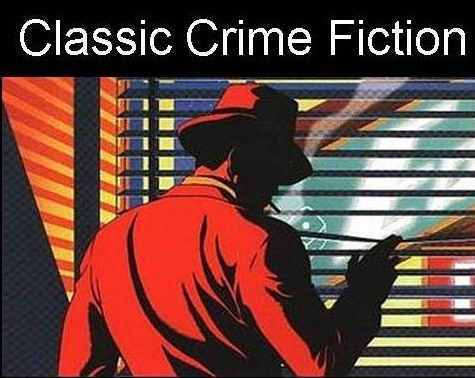 Each month Rich (or a lucky Challenge participant) selects a year and participants have to read and review a crime novel from that year. Last year I did all 12 months but I don’t want to put a silly amount of pressure on myself. Sometimes it is really difficult for me to get hold of books within the timeframe but I like using this meme to prompt me to read older books in addition to the contemporary novels I prefer. I was allowed to select the year for January’s reading and went with 1959 for the entirely selfish reason that I already own a book first published in that year. 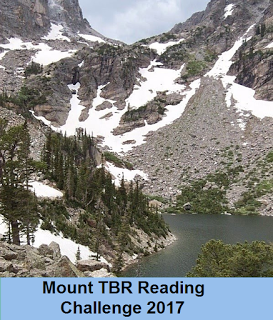 Reduce Mount TBR to 100 books or less (from 131). This should be much easier than it is because I read quite a lot. But I also buy quite a lot and borrow quite a lot. Last year my Mount TBR went from 145 to 131 despite me reading 103 books. Sigh. So this year I am signing up for the Mount TBR Reading Challenge in the hopes that a little more accountability will get me over the line. I’ve signed up for the Mt Vancouver level which requires me to read at least 36 books owned prior to the start of this year and will track my progress on this page where I’ve listed all 131 unread books I own at the start of 2017. Realistically of course I’ll need to read more than 36 of these books if I buy others. Sigh. I’ve been doing this for several years now and though it hurts a bit financially I generally make it work by waiting for sales and borrowing more from the library. Last year I did cave 4 times but 3 of those were what I call legitimate (the books were not available to me in Australia at any price). The aim of this challenge is really for me to be accountable for putting my money where my mouth is. I don’t want local bookstores to close and one way to ensure this is for big readers like myself to buy lots from them. I started a virtual tour of the USA in January 2014 and have only read 15 qualifying books so far! My criteria is that the books have to be by new to me authors which is causing some of the problem. But I will get there eventually. Last year I read 7 eligible books but thought I would like to stretch myself a bit this year and get to the half way point of my tour at least. I think this is about enough goals for me. I’m not continuing with my “No Girl Books” stance because I’m not as angry as I was this time last year (well not about that) and I do have two TBR books with Girl in the title that I want to read. But that doesn’t mean I intend to real all the bandwagon jumpers. Some of these goals will contradict each other. 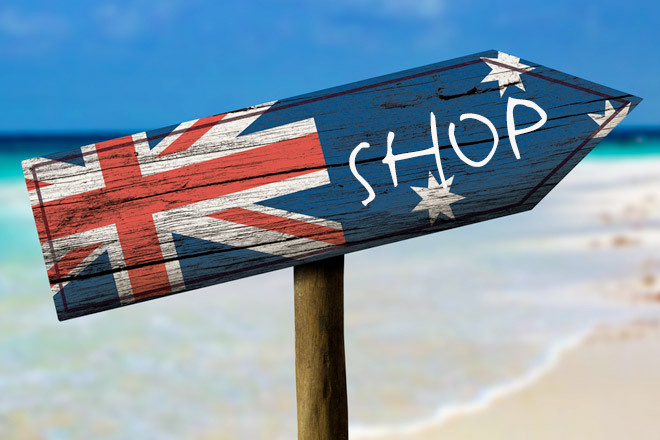 I don’t for example own many classic crime novels nor many unread books by Aussie women writers nor any books eligible for my Reading USA Fiction challenge. So I will have to acquire books to complete those challenges which will hinder my completion of the Mt TBR Challenge. Only thing to do is to get started. This entry was posted in books of the year, memes and challenges. Bookmark the permalink. I met someone at a Christmas party who is a pretty avid reader but who only has a TBR of 3. I was both shocked and jealous. That might be a bit too low for me to aspire to but I do feel like I ought to be able to get near it eventually. Looks like you’ve set reasonable goals for yourself. If I hear of any books from the States with more obscure writers that have gotten good reviews, will pass them on. I didn’t do too well with my TBR stacks, but will push on. I don’t know if I”ll keep on with the minimum requirements of the Global Reading Challenge, which I’ve done for six years. Sometimes I force myself to finish a book for the challenge, but I don’t really like it. Less of that, I think. Reading time is too scarce. Well, on to happy reading in 2017, the only way to retain sanity over here in these treacherous times.